Anderssons Guest House & Bakery is one of the smallest Green Key awarded sites on the Åland Islands, Finland, and they won third place at the Green Key Best Practice Competition 2017. The operations at Anderssons Guest House & Bakery are run with great care for the environment. The site consists of a small guest house, bakery and café and the owner Annette has an excellent availability of high quality local foods, which helps her operate in a truly sustainable manner. “The main ingredients in my bakery are local, like the flour and all dairy products. We have great foods of high quality on Åland Islands. 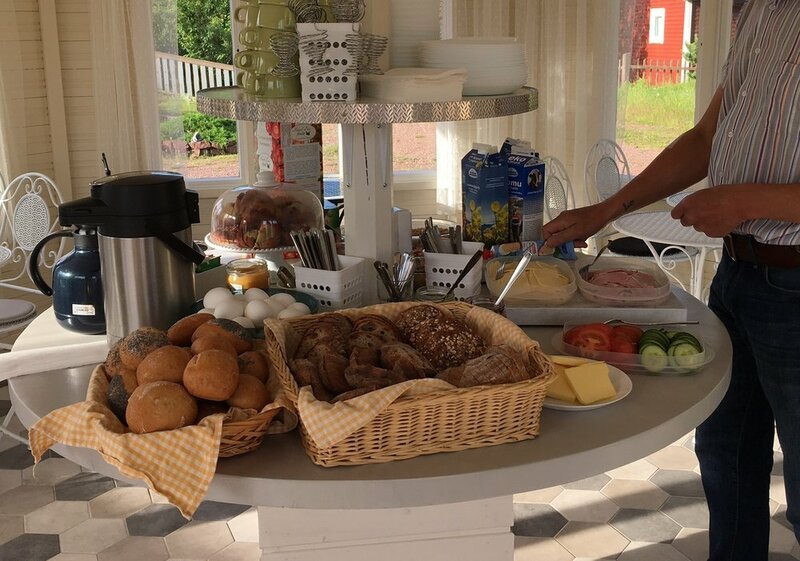 The guests can feel that it’s genuine and many say that all local food on the Åland Islands tastes so good”, says Annette. 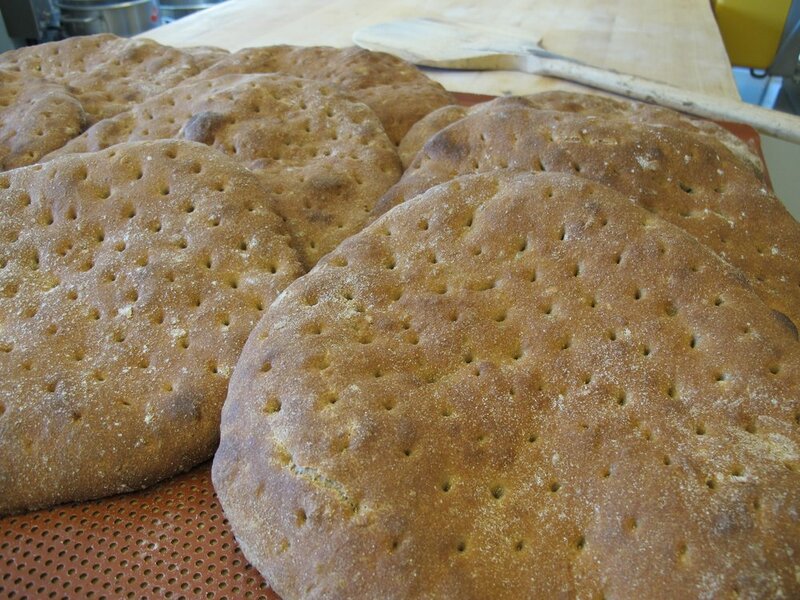 One of her specialties is the hemvete (directly translated to home wheat), which is a traditional bread from Åland. This bread can be enjoyed in the bakery or by guests of the guest house for breakfast, and the flour for the bread comes from an organic farm just 1,5 km away. When Annette needs more flour, she can just pick up the phone and call Gunilla, the owner of the farm, and place an order. This means that the flour is totally fresh and it is ground in a traditional stone mill. The cooperation benefits both the small guest house and the farm; “With our cooperation I know that I get high quality, real and genuine ingredients from just around the corner”, says Annette. Gunilla continues by adding “It’s nice that my flour becomes a really locally produced bread. I can buy Annette’s bread and taste it”. The bread is so popular that visitors often first buy one and then return to buy a whole bunch before they leave the Åland Islands. At the end of the summer when Annette closes up for the season, people can come and buy even 20 hemvete at a time to keep in the freezer to have the delicious bread to eat later. 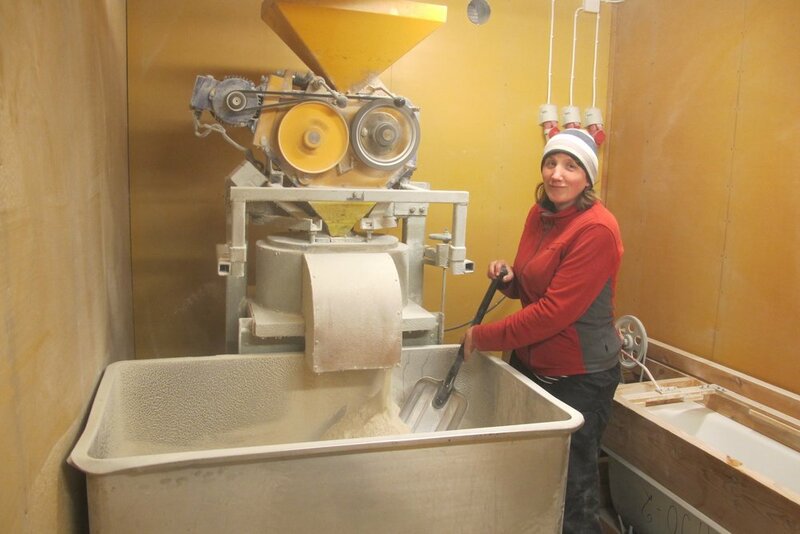 Annette also cooperates with other local suppliers, like the local dairy cooperative ÅCA and the local mill Överängs. The cooperation between two environmentalists to produce local, artisan food as a way of showing visitors and locals the local food culture and food history is the reason why Anderssons Guest House & Bakery won third place at the Best Practice Competition 2017.